Leann Forst is a happily married wife, mother of 2 wonderful children, board certified holistic health practitioner, author, speaker, medical researcher and health education advocate. After her son became chronically sick with asthma at the age of 2 and she suffered through multiple miscarriages, she refused to accept the notion presented by conventional doctors that her son would live his life on medication and she would not be able to have a 2nd child. She began her quest to learn everything she could about health and disease. 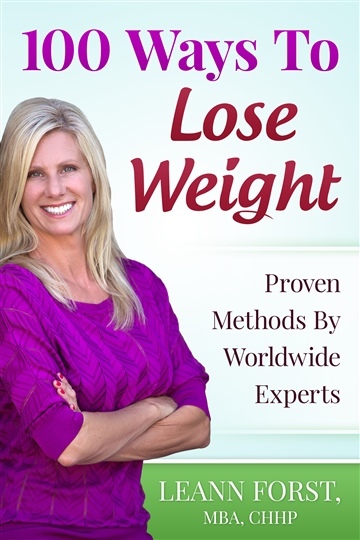 She now makes it her life’s mission to share information about how nearly all diseases can be reversed by diet and lifestyle. Leann speaks frequently at schools, hospitals, organizations and on radio shows. She is also a principal at Groovy Beets Natural Family Health, providing individual and group health coaching. 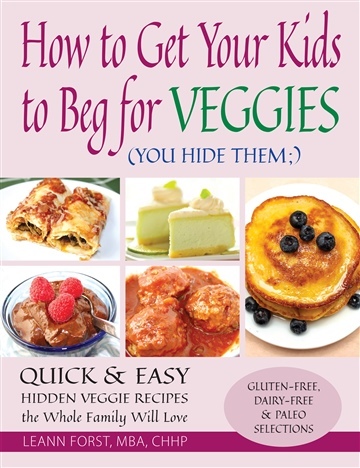 Leann has authored 2 books: “100 Ways to Lose Weight” and “How to Get Your Kids to Beg for Veggies” available on Amazon. You can visit Leann at www.groovybeets.com for more natural healing information or to sign up for a complimentary health consultation.